The hostel facilities are immaculately clean, and we do everything we can to make sure you have a pleasant and relaxing stay. 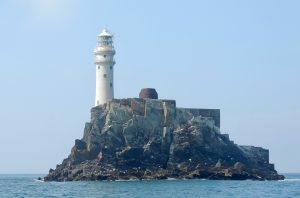 We have a range of hostel rooms available and our hostel is ideally suited for individuals, groups, or families looking to find great hostel accommodation in one of the most scenic places in West Cork. All guests are obliged to abide by our terms and conditions which are designed to make everyone’s trip comfortable and enjoyable. Lots of saucepans, frying pans, crockery & cutlery. Please be conscious that this is an offshore island community. Waste disposal is a huge cost to each islander. Please be as economical/minimalist as possible with the amount of waste you generate. Take a rest after a day exploring the island in our hostel’s comfortable lounge area. 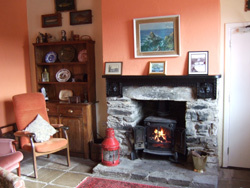 It’s equipped with a multi-fuel stove and radiator (though hopefully you won’t need them during your visit!). We’ve stocked the lounge with a range of reading materials in a small library and games that you can play with your fellow guests. 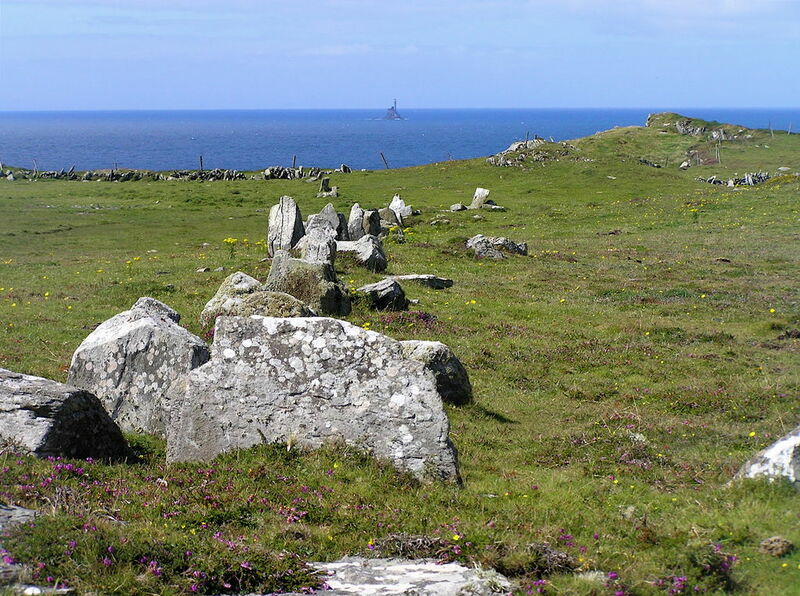 It’s a lovely place to hang out while you’re visiting Cape Clear. Our communal areas include a large room which can comfortably hold groups of up to 32 people for dinner, small conferences, or games. A full table-tennis table can be set up here if your group would like to use it! 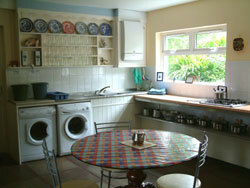 Cape Clear Hostel is a really original and memorable location for a group tour or away weekend! Just get in touch and we’ll help you make plans for your group trip. 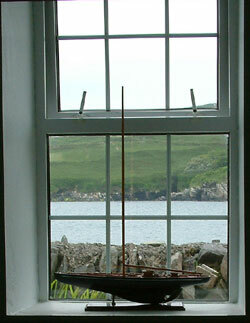 Here you’ll find our noticeboard with details about what’s on on Cape Clear during your stay.